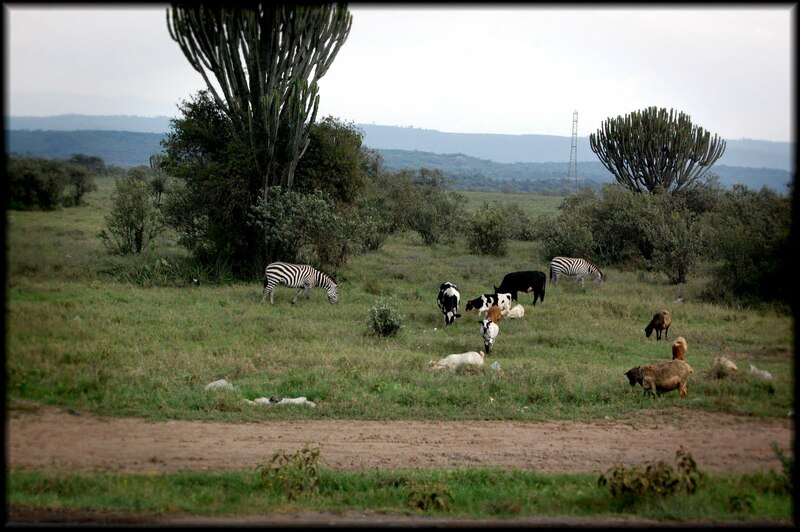 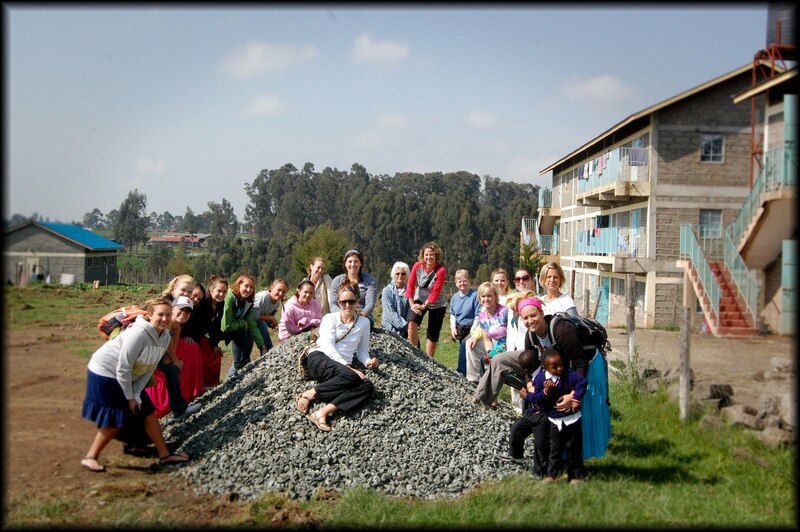 Last day at Hope, Giraffes and Zebras, and welcome to Fiwagoh! 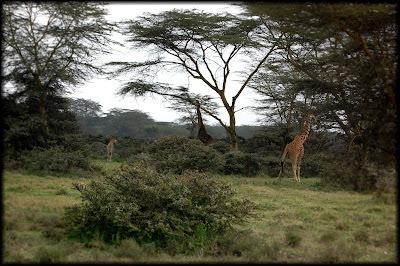 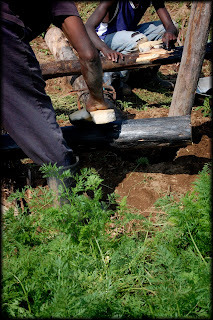 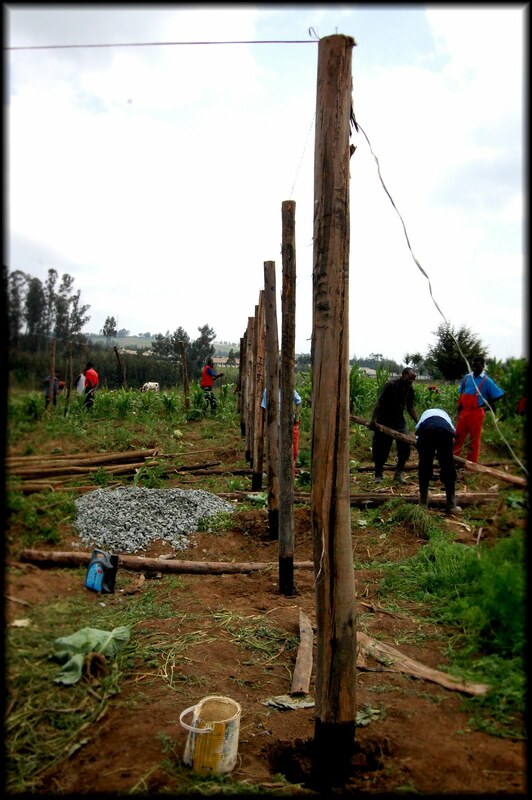 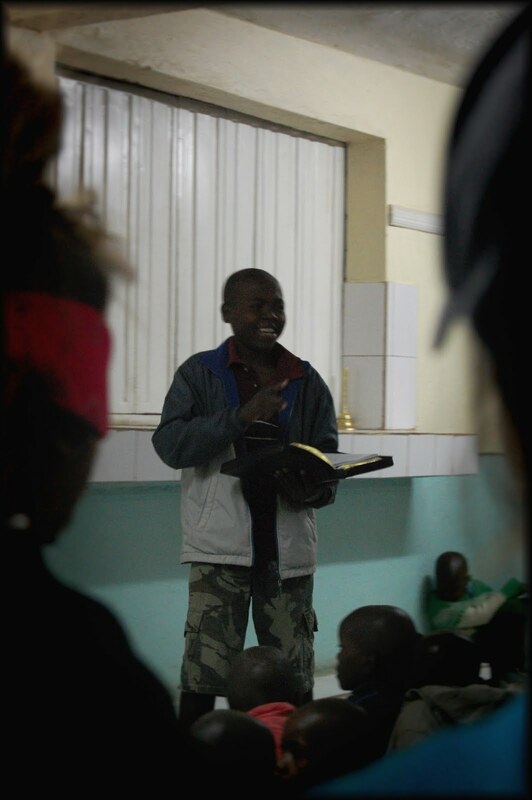 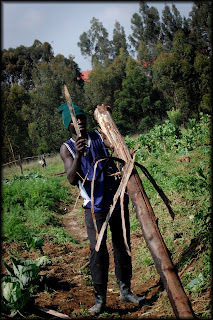 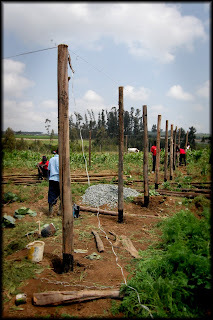 | Learning to dance in the rain Last day at Hope, Giraffes and Zebras, and welcome to Fiwagoh! Last day at Hope, Giraffes and Zebras, and welcome to Fiwagoh! 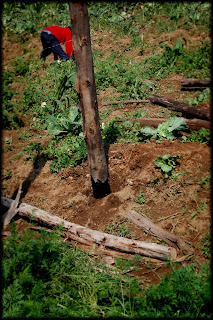 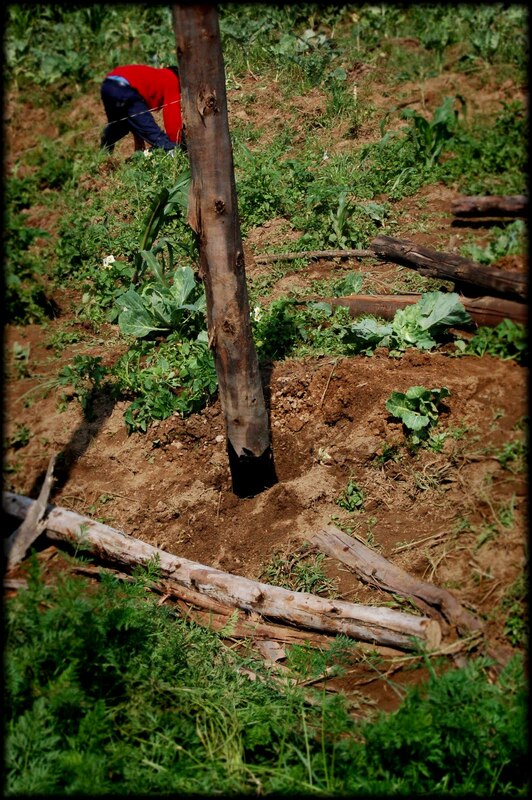 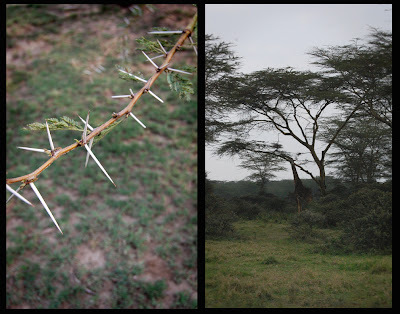 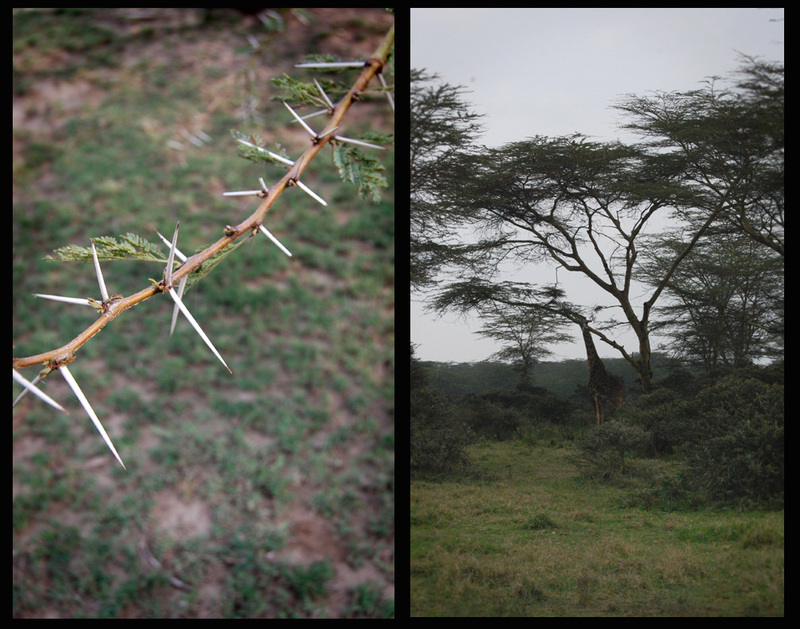 Click here to read original post "Planting Seeds"
The Acacia trees are beautiful....until you get up close and realize they are made out of tiny swords....and they will shank you.